Tahoe Alien is a 60/40 indica-dominant hybrid by Alien Genetics that will carry you straight into the cosmos. Bred by combining Tahoe OG Kush with Alien Kush, this phenotype inherits a subtle earthy aroma with notes of lemon and pine. 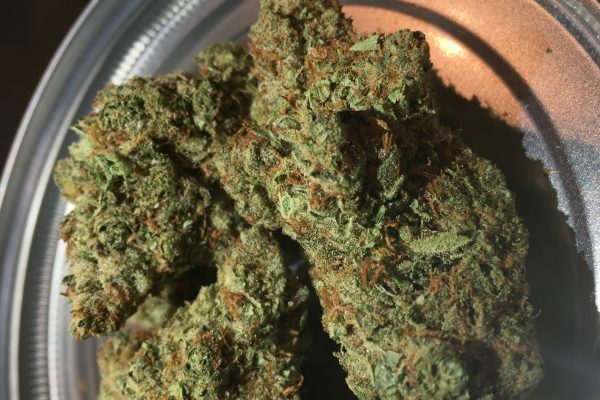 Where this celestial strain really shines, however, is in its potency; prepare yourself for a full-body abduction that leaves behind stress, pain, insomnia, and nausea.